The cobwebs you swat away in your attic may have found a higher purpose: raw material for new cardiac tissue. Heart failure remains one of the leading causes of death in the U.S. despite efforts to minimize and prevent damage, which is driving researchers to look for new approaches, resulting in a web of opportunities. Researchers at Friedrich-Alexander-Universität Erlangen-Nürnberg and their colleagues at the University of Bayreuth in Germany are exploring using an artificial silk protein developed from spider webs to engineer cardiac tissue. 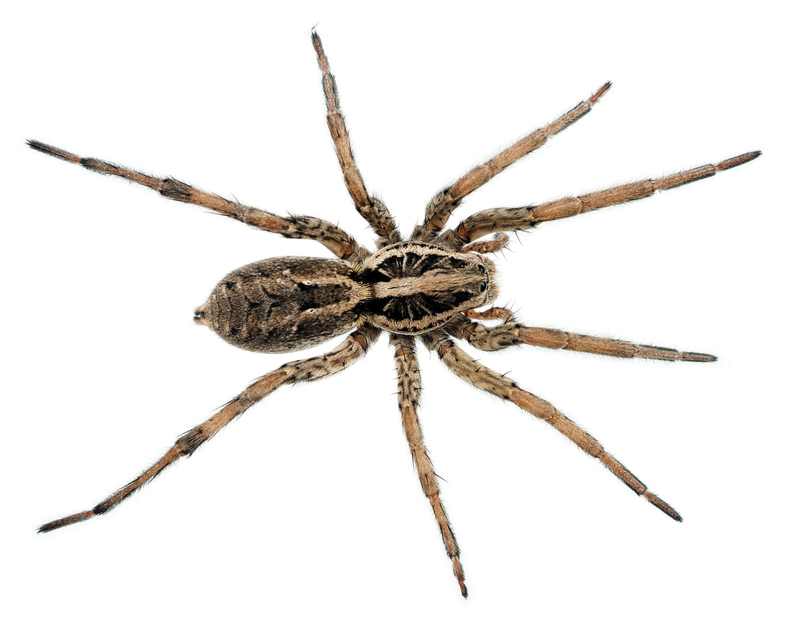 Until now, producing protein in sufficient quantities and at a high enough quality to be suitable for engineering cardiac tissue had been impossible, but professor Thomas Scheibel has successfully produced a recombinant silk protein from the webs of garden spiders. The research involved applying a thin layer of the silk protein to a glass slide and then layering different types of cells to it, including blood vessel tissue. When they compared the cells they had created using the artificial silk protein with those similar to the natural environment of cardiac cells, no functional differences were observed. Their research lays the groundwork for future methods of engineering and even 3-D printing of cardiac tissue. Their findings were published recently in the journal Advanced Functional Materials.